Custom Fitted Sheets in Brushed Cotton. 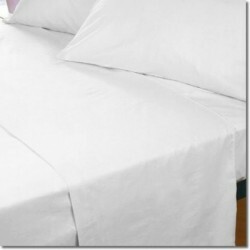 A range of bespoke size fitted sheets in 100% Cotton Flannelette. 200 Threads to the inch brushed cotton, available in white or ivory.